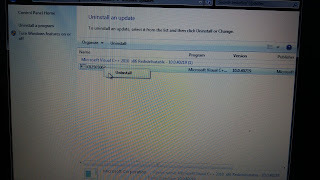 Windows updates are benefited grace for us by Microsoft, but there are times during updates we're encountering problem of windows 7, 8, and 10 versions because of the windows bug. 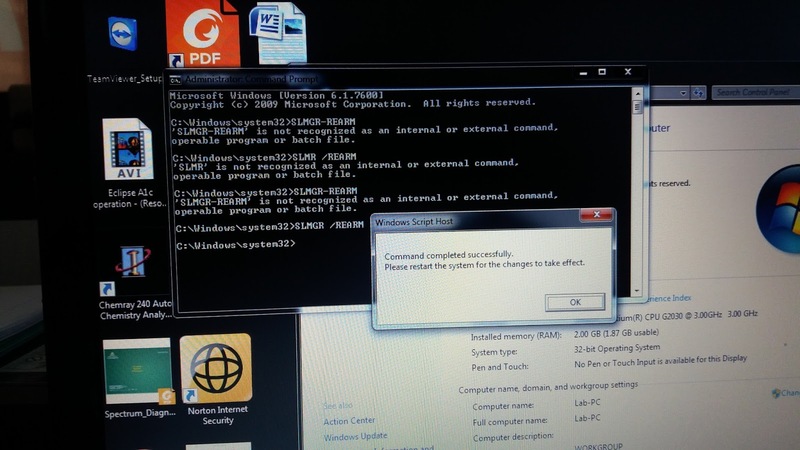 There are common factors why this happen, one of the most common is using the pirated software. Mostly in Personal Computer or PC. 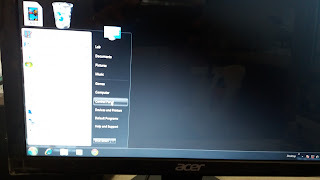 Because the laptop is pre-installed during buying on it. If we're enjoying the new update features of Microsoft but other also is struggling of their computer running smoothly. Because of the Windows bug error called KB3189866. 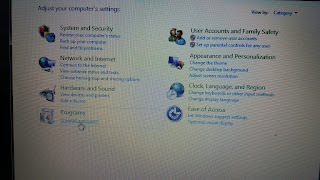 Which causes freezes of the windows operating system. 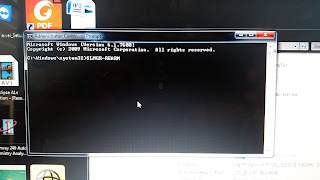 Full information and repair in this link: How to fix KB3189866 update bug on Windows 10? 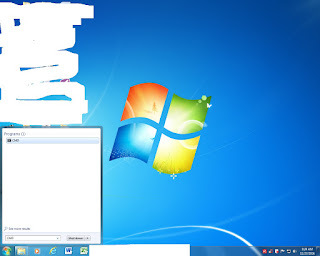 USING COMMAND MODE TO FIX OTHER WINDOWS BUG- one of the bug cause problem is kb2565062, here are how to remove this bug. See images posted here to help you. 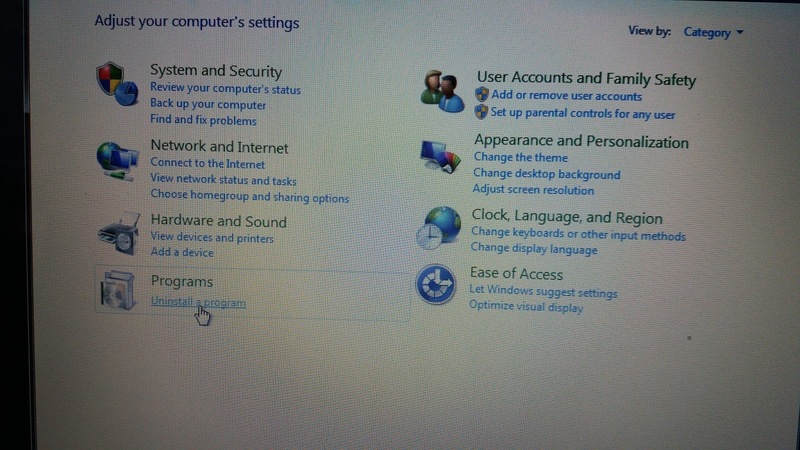 Click start button, then click control panel. 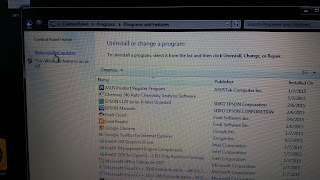 Once your in control panel, click icon called uninstall program in program menu. 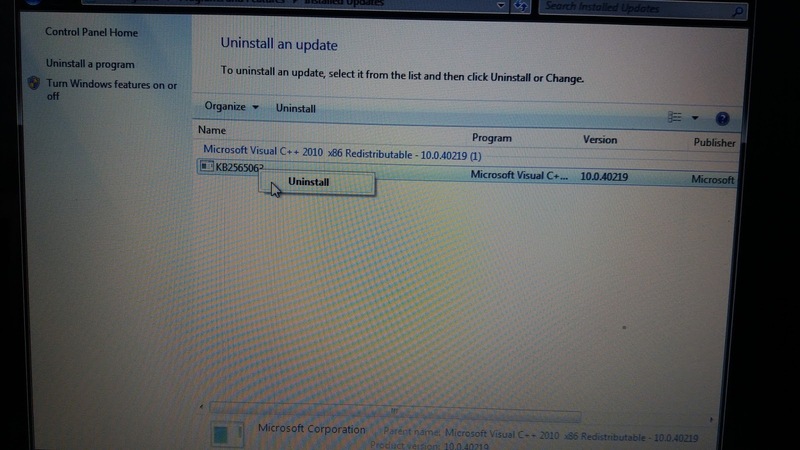 Then click view installed updates. Once it viewed right click on the updates. 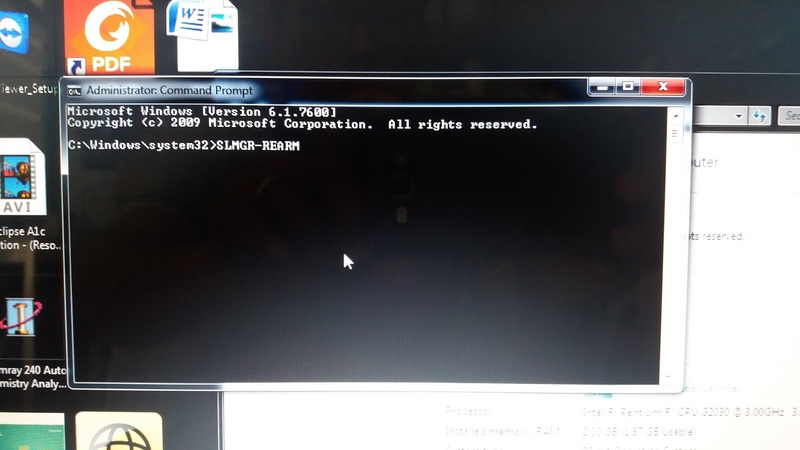 Open the MSDOS of your computer, click start button, then in search bar type CMD. Once you see the icon called command prompt, click on it. 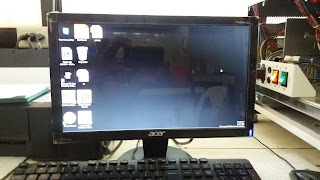 Once the black screen pop-up, you will see the command line. 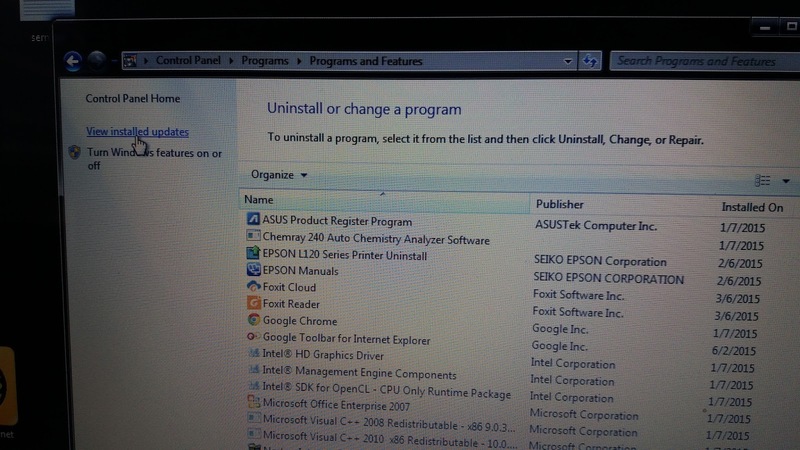 Once you see the instruction to restart your windows to take effect. 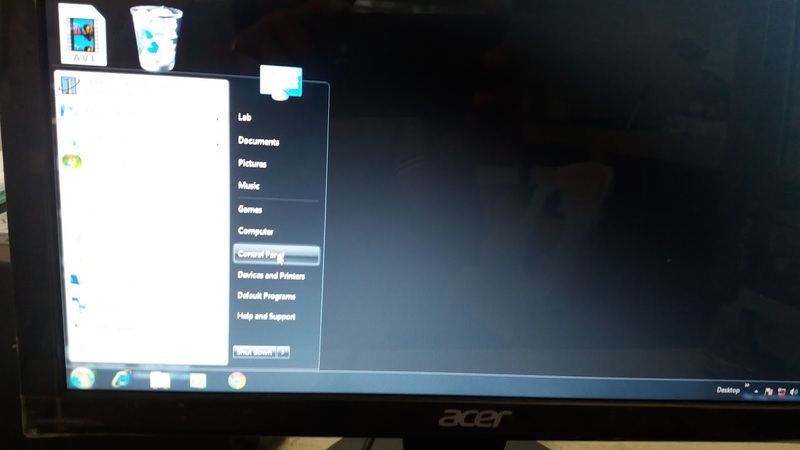 Restart your computer now.